Hey everyone! Wanted to let you know about this awesome package I got in the mail the other day. I got one of the Mystery bag's from Rainbow honey the other day. I was not expecting anything like this and pretty excited with what I got. 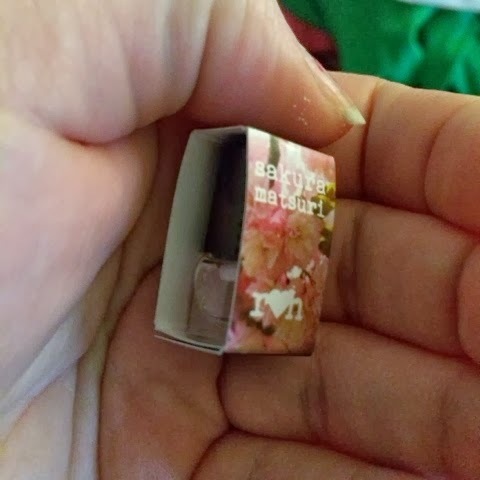 When it arrived I had thought it would be something like 1 bottle of polish and maybe a cuticle oil but it was so much more! 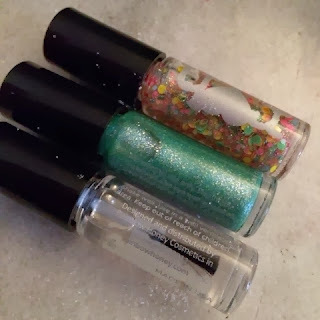 I got 3 Polishes. 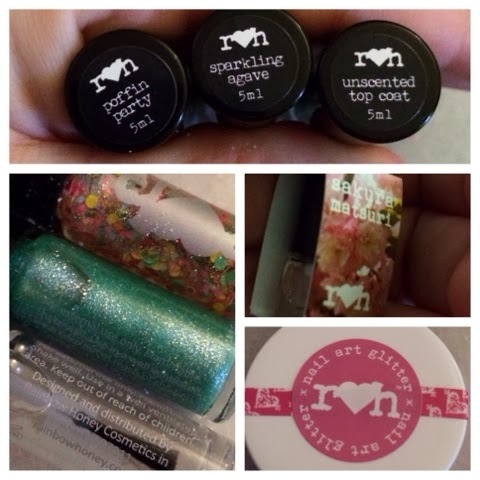 Sparkling agave- a nice green polish with some sparkle to it! and a unscented top coat. 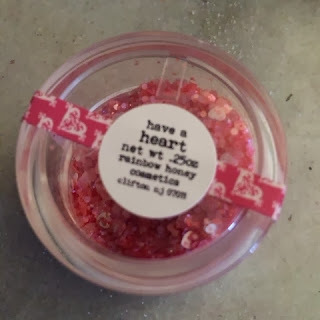 Then a big container of nail art glitter in have a heart mix. I had no clue that they made perfume! Its a nice package of things. The glitter I have seen has been 2 different kinds I have seen so far. I really wish I had the ones with the stars too but I love what I got. If you want to see a close up of what I got then check out the video below! 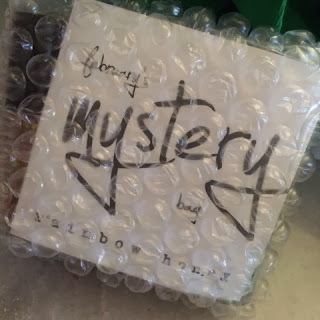 The mystery bags go for $10 plus shipping. 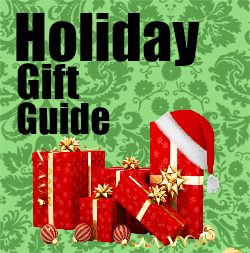 They include limited editions and polishes that never got released. If you have never had any Rainbow honey polishes and want to try it out then this is a must!